Today we had a lovely lady called Mrs Kendrick visit us in school, who is a singing coach. She was here to help us expand our knowledge of singing and how to get the best out of our voices. 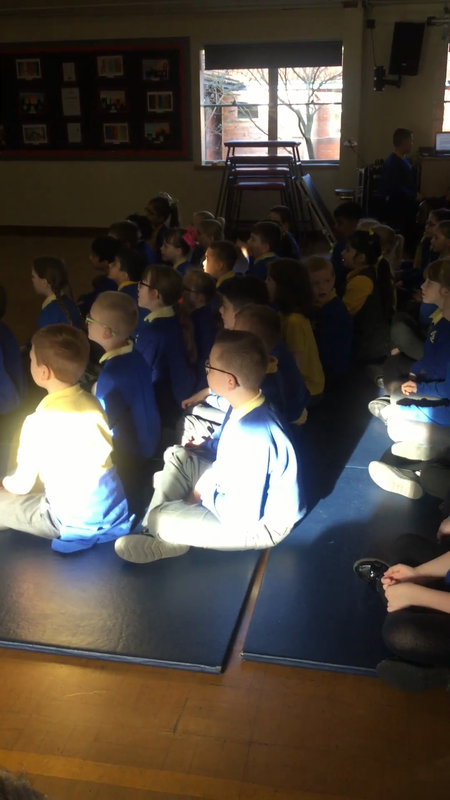 The children learnt some different singing techniques to help prepare some them for a singing competition at the Sage in Gateshead called 'The Big Sing'. The singing coach, Mrs Kendrick commented on how amazing all the children were, they sang beautifully and their behaviour was outstanding!